Shannon Hoff is associate professor of social and political philosophy at the Institute for Christian Studies in Toronto, as well as an affiliate of the Philosophy Department at the University of Guelph and of the University of Toronto’s Department for the Study of Religion and Toronto School of Theology. She studied philosophy in New York and in Cologne and received her PhD from Stony Brook University. 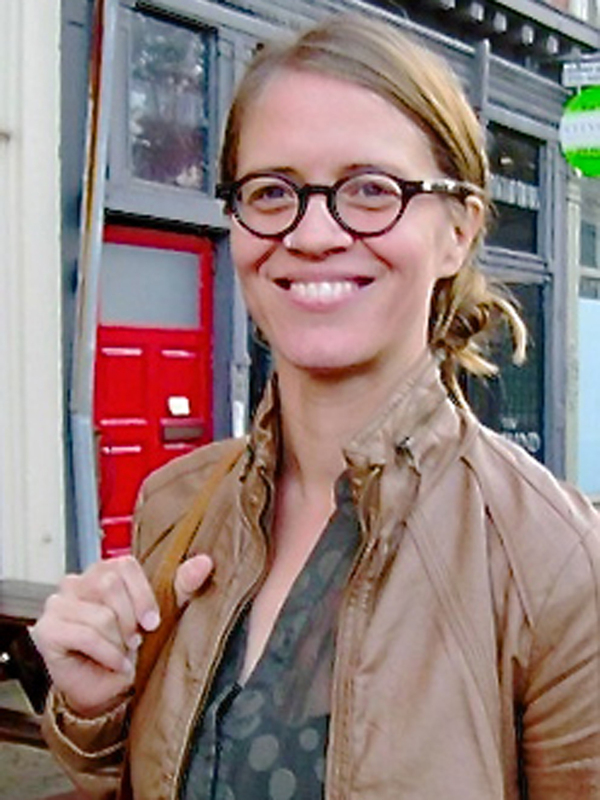 A specialist in Hegel, Derrida, and political and feminist philosophy in the continental tradition, her research and teaching focus on the power and limitations of liberalism, the historical constitution of identity and its significance, and the ethical and political significance of conscience and forgiveness. She has also written on figures such as Plato, Frantz Fanon, Martin Heidegger, Wendy Brown, and John Locke, and on topics such as sexual identity, intercultural criticism, political authority, the ambivalence of the discourse of rights, and the shape and aims of contemporary feminism. From a variety of angles – political, personal, social, and cultural – the meaningfulness that defines the lives of individuals is not something for which they can take exclusive credit; on the contrary, even though individuals are importantly free and active in their shaping of values and relations, at a more fundamental level, their experience is informed by meaning-giving sources to which they stand in a relationship of essential passivity. My research has emphasized the shaping forces of the familial, cultural, and political traditions by which people are formed and the experience of individual answerability to different sources of meaning, enacted in ‘conscience’, that command that the finite circumstances of experience be made into sites for the enactment of justice. My interest lies primarily in the political significance of these ideas: in the ways in which these primary sources of meaning allow for revision of the political ideals of a modern liberalism that imagines life and value to be adequately accounted for by reference to the self-conscious choice of autonomous individuals, the formalities of posited law, and the universality of human rights. I have largely explored these ideas in the context of scholarly work on Hegel’s philosophy, work that has culminated in The Laws of the Spirit: An Hegelian Theory of Justice (2014). More recently, I have moved beyond a primarily theoretical focus to analysis of contemporary political and social issues, aiming to connect Hegel’s insights with those of the French phenomenological tradition, feminist political thought, and political economy. It is this most recent trajectory that I will pursue in Berlin, exploring the theme of the political significance of the local in distinction from the universal as well as the meaningful connections between Hegel’s philosophy and the contemporary phenomenological tradition.